APRICOT VOYAGE tour operator symbolizes Armenian hospitality and offers a wide range of individual and group tours of all highest categories. We cooperate with reliable and experienced partners to ensure our clients’ safety and comfort during the certainly unforgettable stay. We’re keen and able to help people see the real Armenia, while your recognition of our professionalism and traditional hospitality would yield our proper gains. 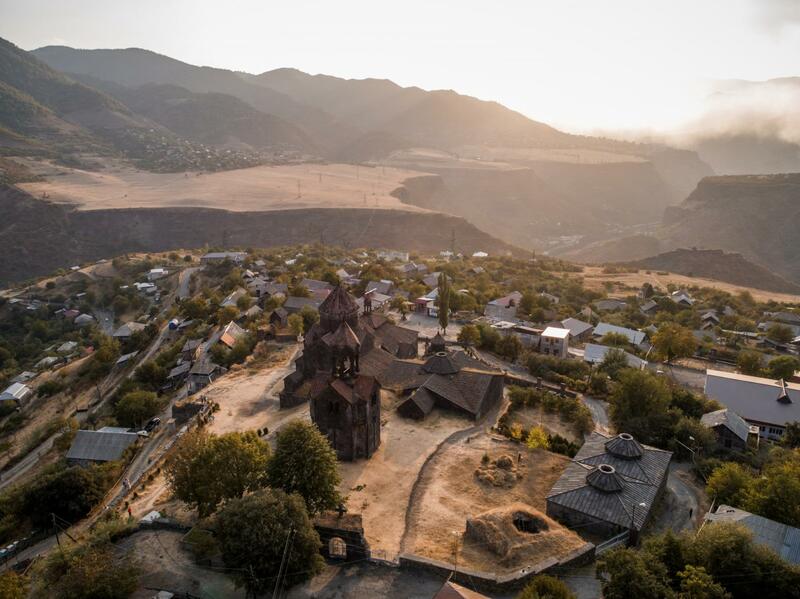 But we do more than just organizing tours and customer-centered trips to Armenia, we help people experience the true beauty of a country, which is steeped in history and culture while thriving on a more simple way of life. We want each and every visitor to leave having experienced a truly unforgettable journey and we do that every single time thanks to our focus on quality and service. From hotels and restaurants to tourist camps, we carefully select and monitor third-party providers who share our passion and who, like us, strive for the very best standards as we view it a safeguard of your Armenian experience being positive from the Day One to the Day of Good-bye. Trust APRICOT VOYAGE to deliver the trip of a lifetime.